29.07.2015. Hamburg, Germany. 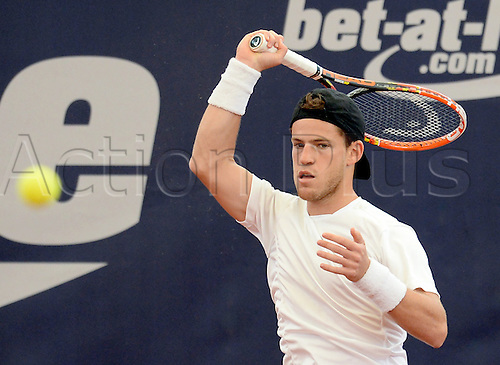 Diego Schwartzman from Argentina playing in the ATP tennis tournament in the first round against Cuevas from Uruguay., 29 July 2015.